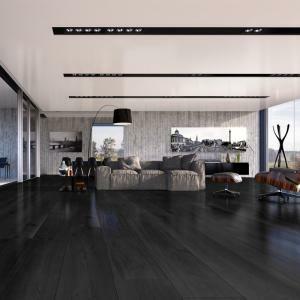 The Residence range offers 4 signature wood floors from cool, crisp Linen, through to Ebony with its strong rich tones of black. 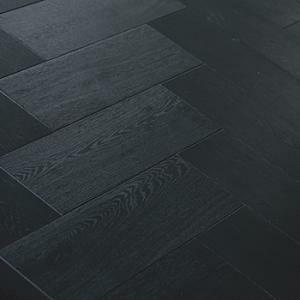 Ebony has strong rich tones of black provide a sleek monochromatic finish. 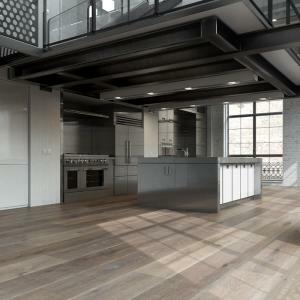 Linen is cool, clean & crisp, this floor proves the cleverness of purity in design. 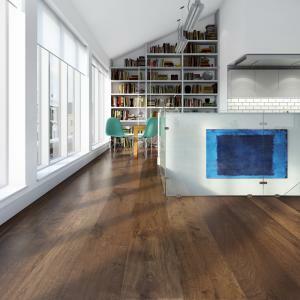 Pewter consists of a harmony of traditional processes and a contemporary finish transform into a subtle and stunning appearance in this flooring. ruffle has been inspired by nature's rich tapestry of dark colours and textures. 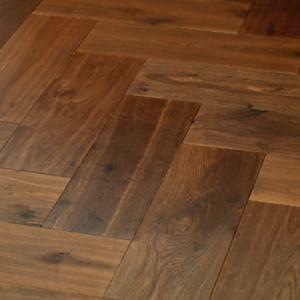 Ebony Herringbone is a super-sized collection of herringbone blocks. Linen Herringbone is a new collection of super-sized herringbone blocks. 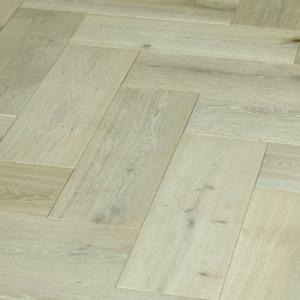 Pewter Herringbone is a new collection of super-sized herringbone blocks. 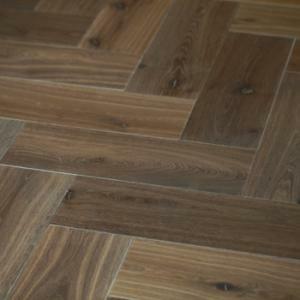 Truffle Herringbone is a new collection of super-sized herringbone blocks.